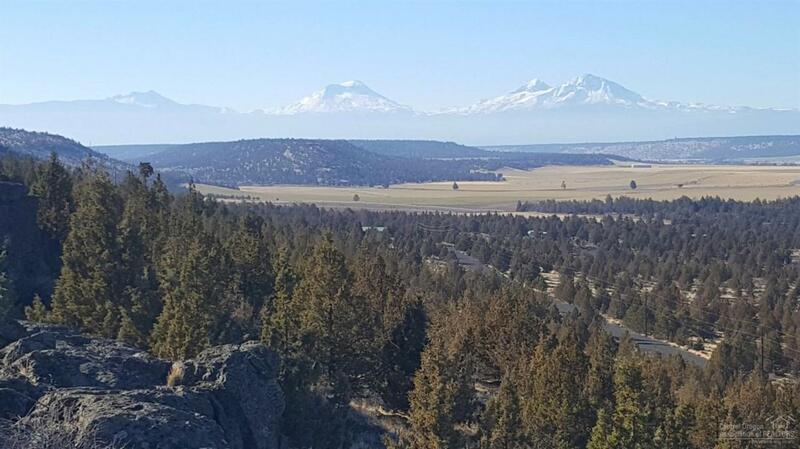 Build your custom dream home on this 8.18 acre parcel with stunning views of the winding Deschutes River below. A cathedral of snow capped mountain peaks from Mt. Hood to Broken Top. Paved street, power and approved septic feasibility.